Gather with us at The Cathedral of St. Luke and St. Paul to pray, reflect, and connect across racial, denominational, and cultural lines. 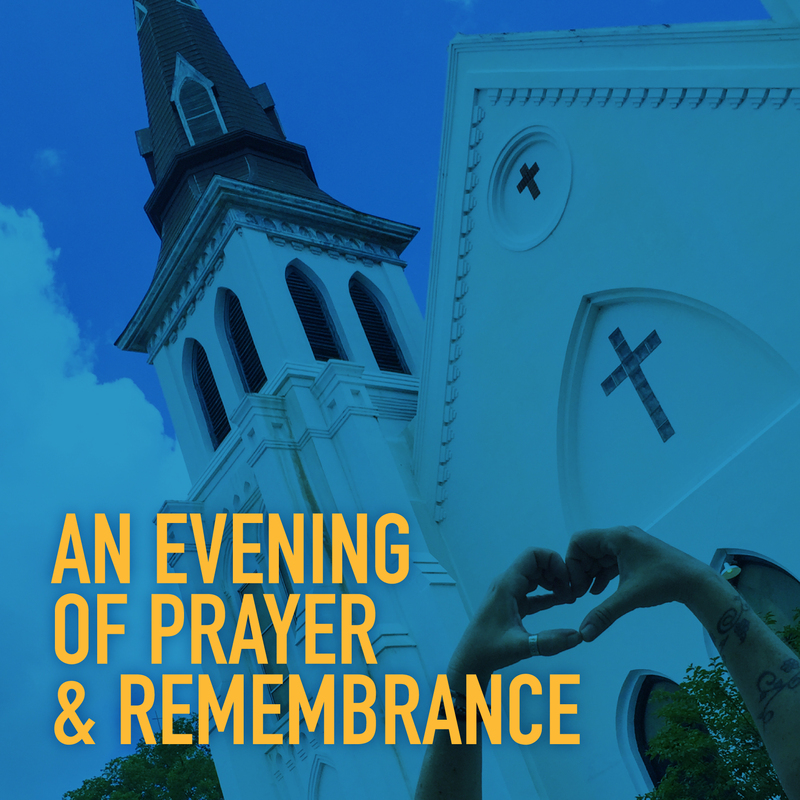 All are welcome at this service, which will be held on the eve of the one year anniversary of the murders at Emanuel AME. A time of connecting will follow over a light appetizer meal.